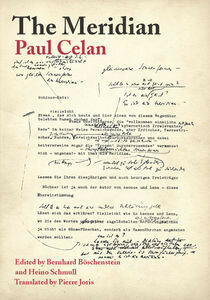 The Meridian speech is one of Paul Celan's key works. 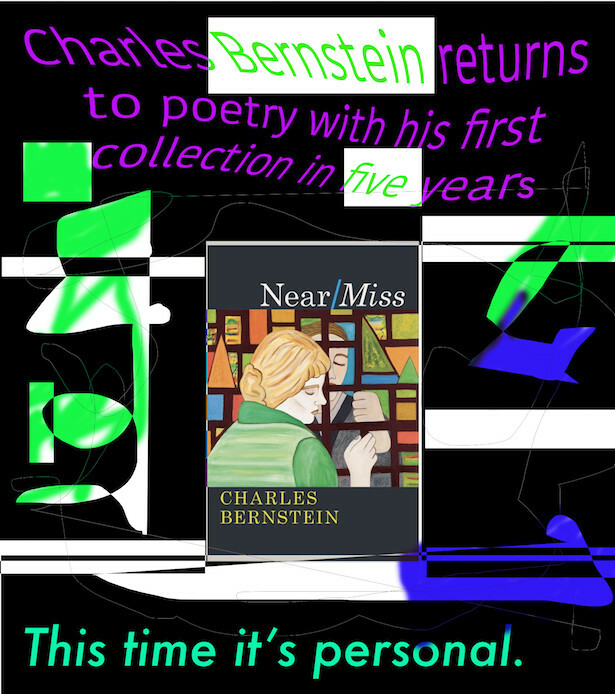 This meticulous, fascinating, and, finally, compelling edition begins by unlocking what seems to be the work's multifoliate nature. Ultimately, though, and with the help of Pierre Joris's eloquent translation, we discover that that under the many surfaces of this magisterial essay is an abyss of poetic thinking struggling to emerge into the light of our encounter.